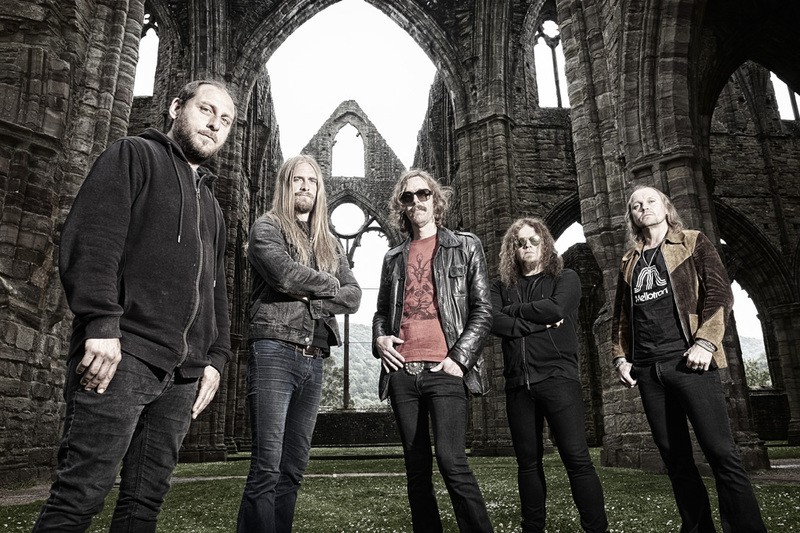 Swedish progressive rockers Opeth will be releasing their next album Sorceress via their own imprint Moderbolaget Records through Nuclear Blast Entertainment. They are currently finishing their forthcoming album with Tom Dalgety putting the finishing touches, with a tentative fall release date. 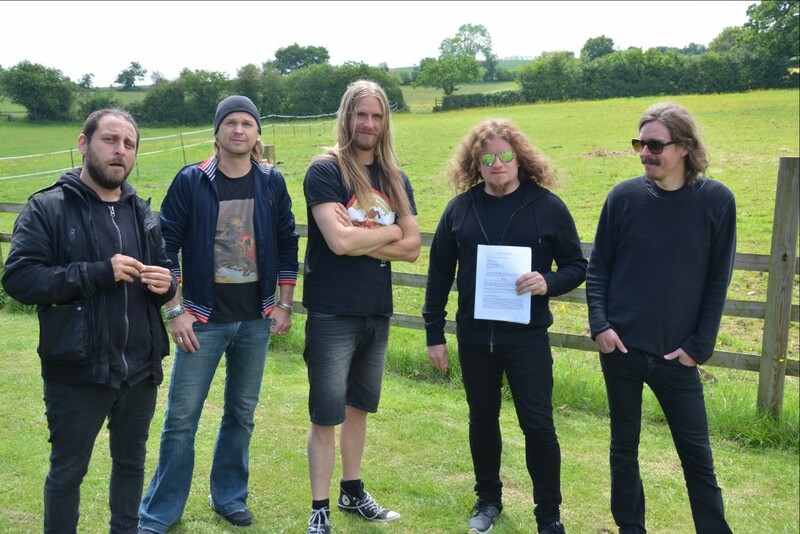 Pictured above: OPETH holding their signed contract with Nuclear Blast Entertainment.